Have a question or addition to the site? Send a note to Rick Gutlon using the form below. Would you like to receive notices when the site is updated? 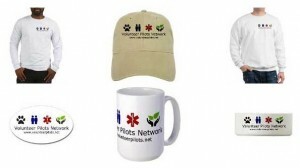 Yes, send me the Volunteer Pilots Network Newsletter. Check your Inbox for a confirmation email to verify your request. SouthWings is a non-profit conservation organization that provides a network of volunteer pilots to advocate for the restoration and protection of the ecosystems and biodiversity of the Southeast through flight.